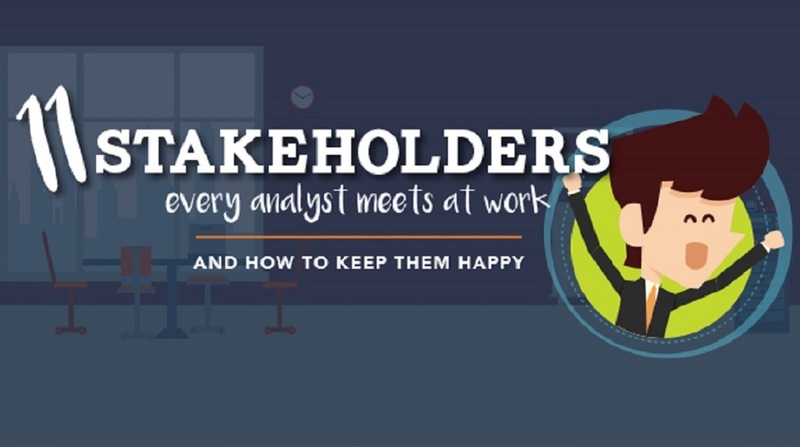 Every analyst works with many stakeholders, all of whom have different needs and personalities. Managing these stakeholder expectations and personalities is what separates good analysts from the great. Read on to see the 11 common stakeholders I’ve often encountered, with tips and tricks I’ve learned over the years on how to effectively partner with them.